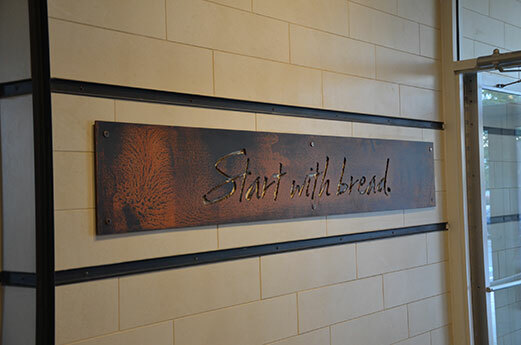 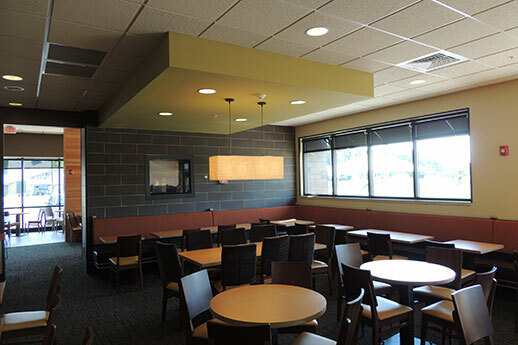 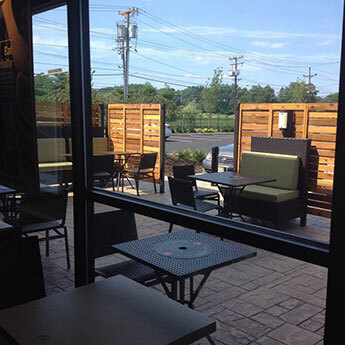 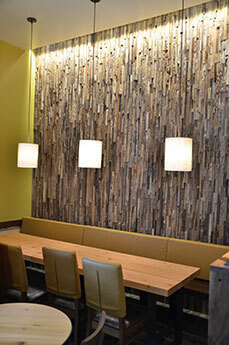 Our work with Panera includes interior fit-outs in all types of existing buildings. 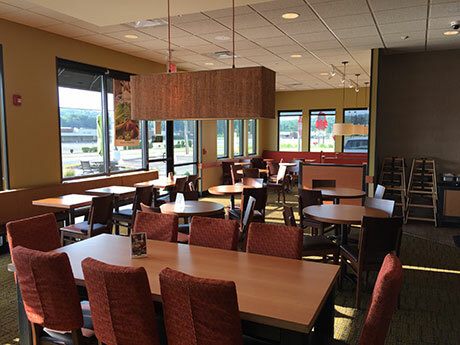 From new retail developments to difficult conversions of existing buildings, we have successfully inserted cafes into buildings throughout the United States and Canada. 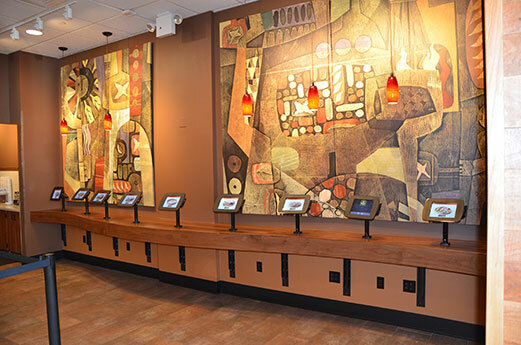 We recently completed two-story cafes inside 100 year old high-rise buildings on Fifth Avenue and Park Avenue in Manhattan.